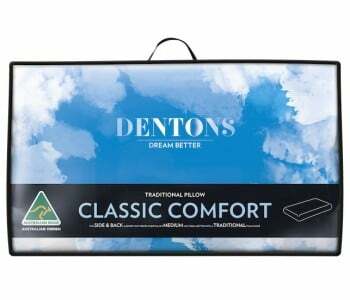 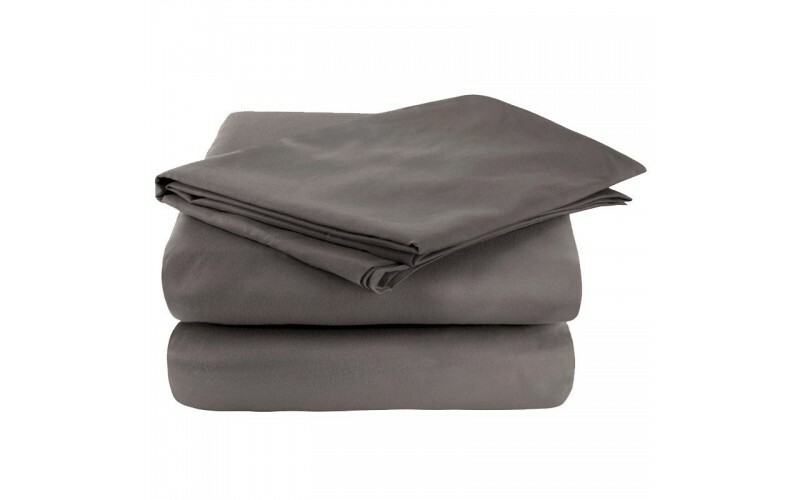 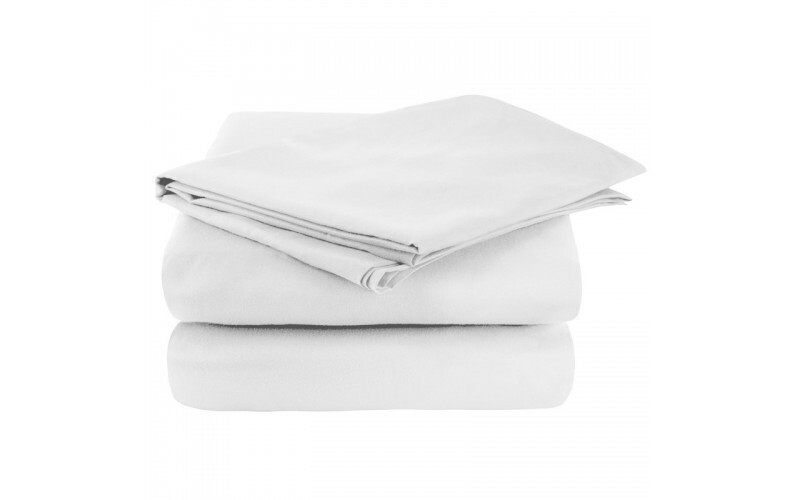 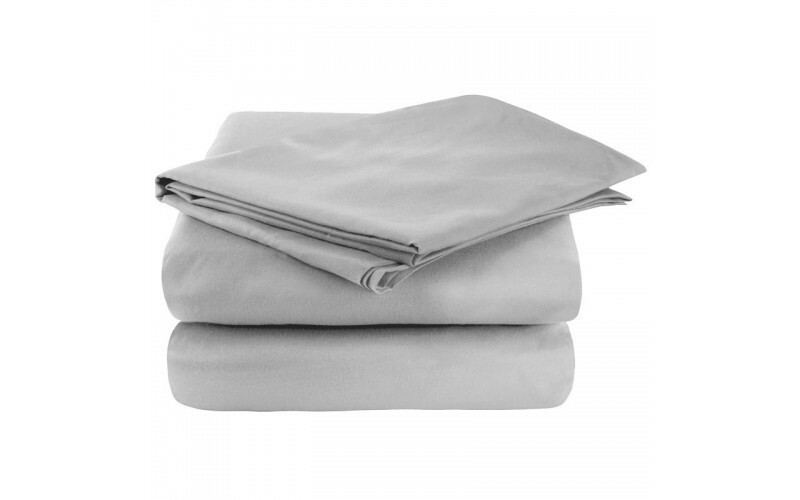 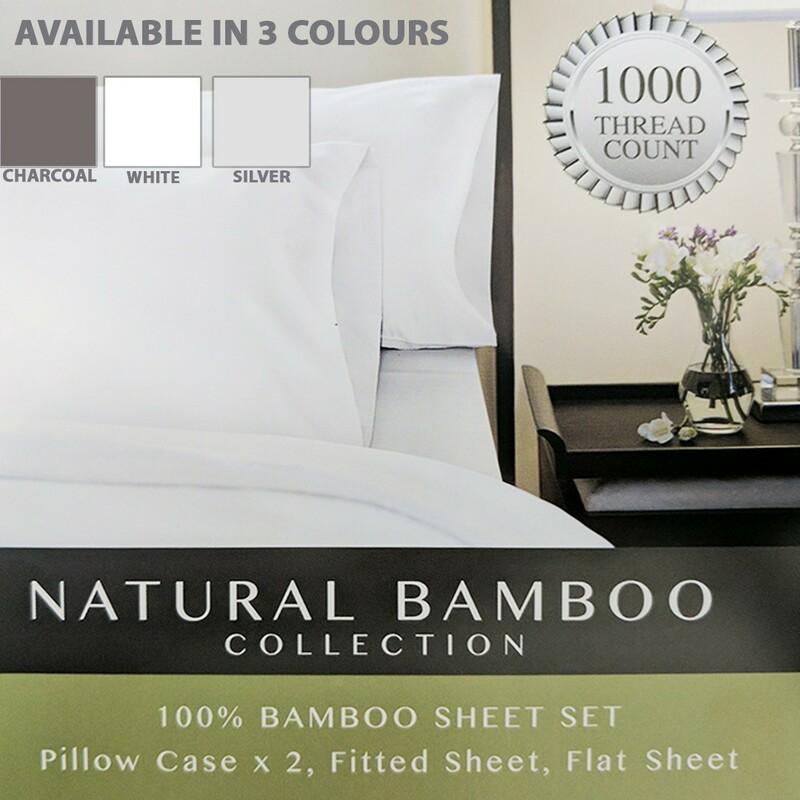 Enjoy the indulgence of a luxurious nights sleep with the Middleton Collection Luxury Egyptian cotton sheet set. 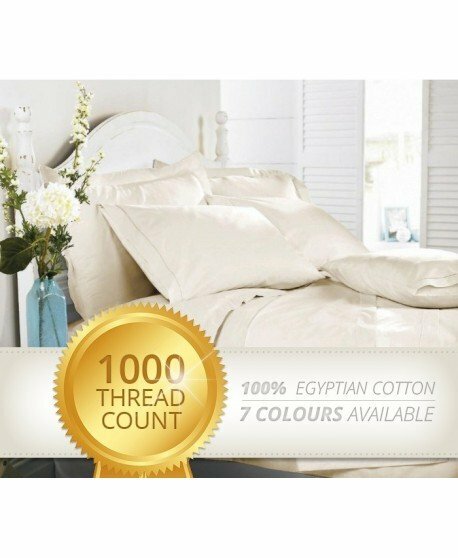 Superior quality cotton with an exceptionally high 1000 thread count to create a superior quality fabric that feels beautiful. 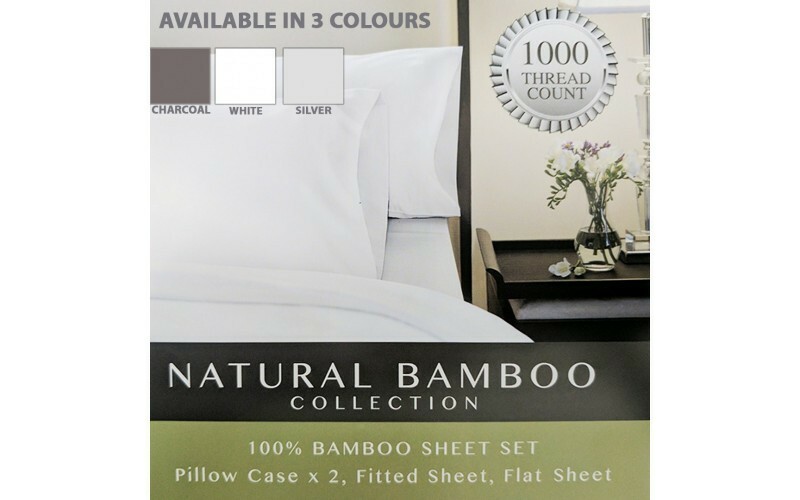 Available in White, Warm Gray, Truffle, Ivory, Evergreen, Crimson Tide and Blue Passion. 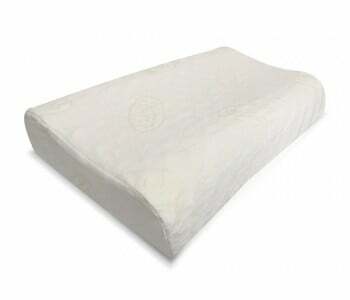 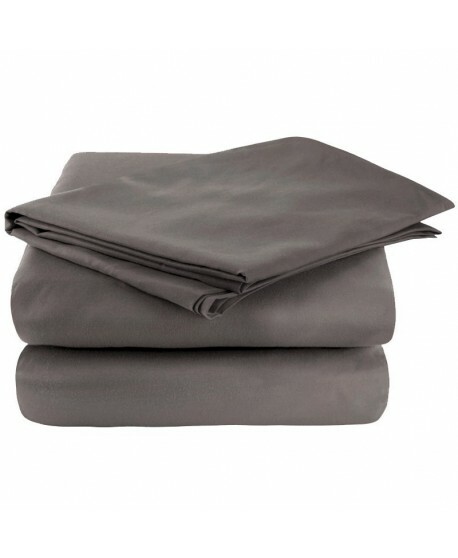 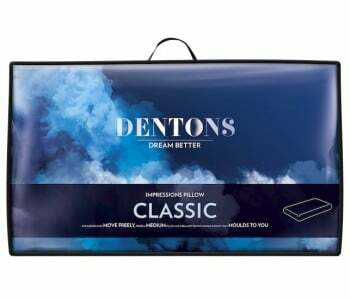 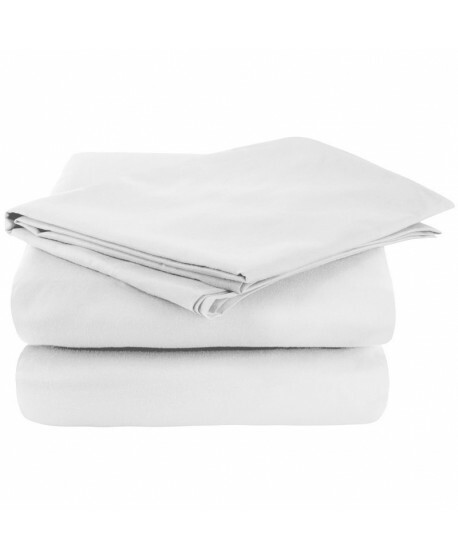 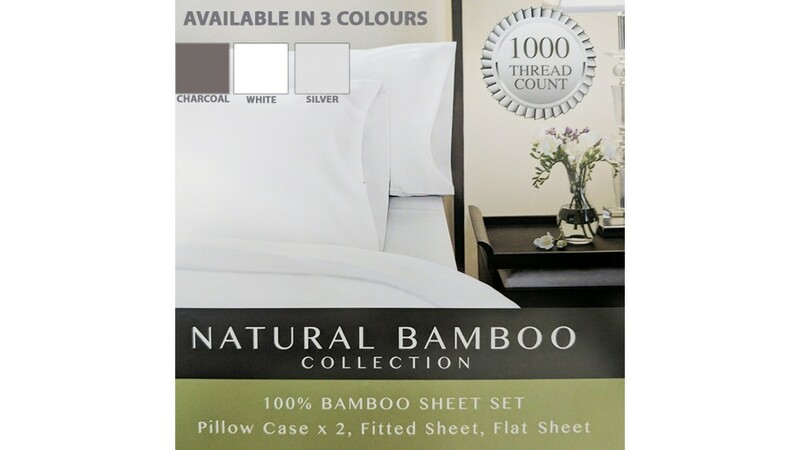 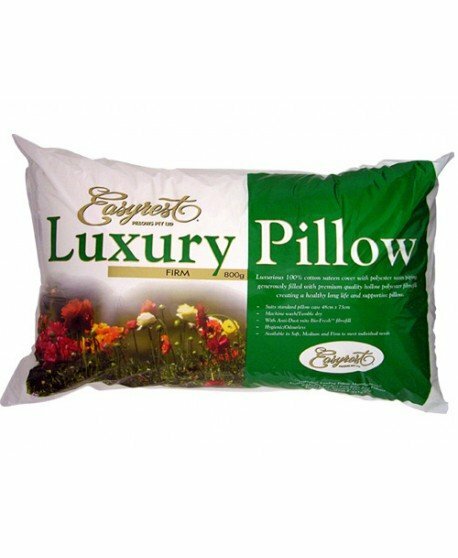 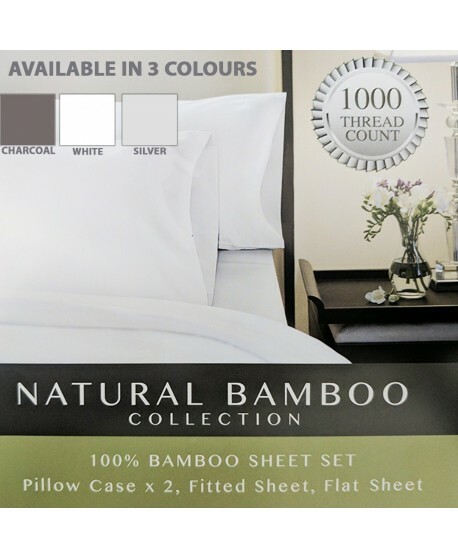 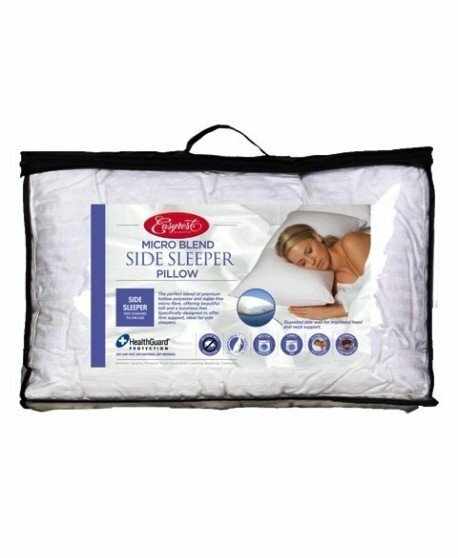 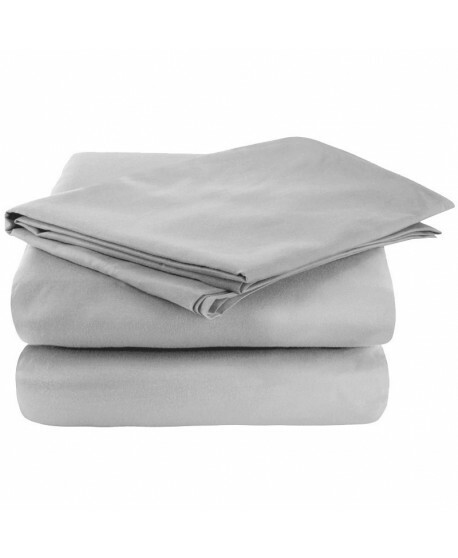 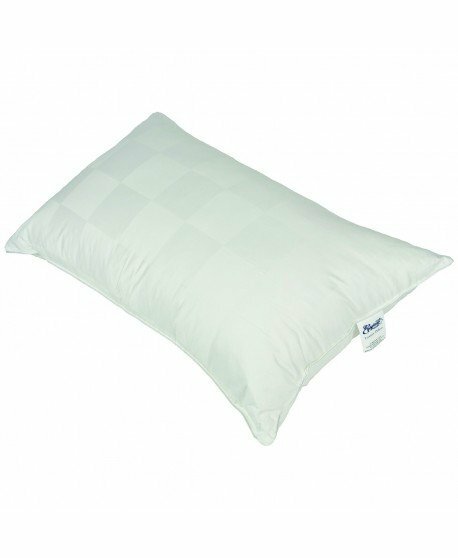 Each set includes a fitted & flat sheet and two pillowcases.